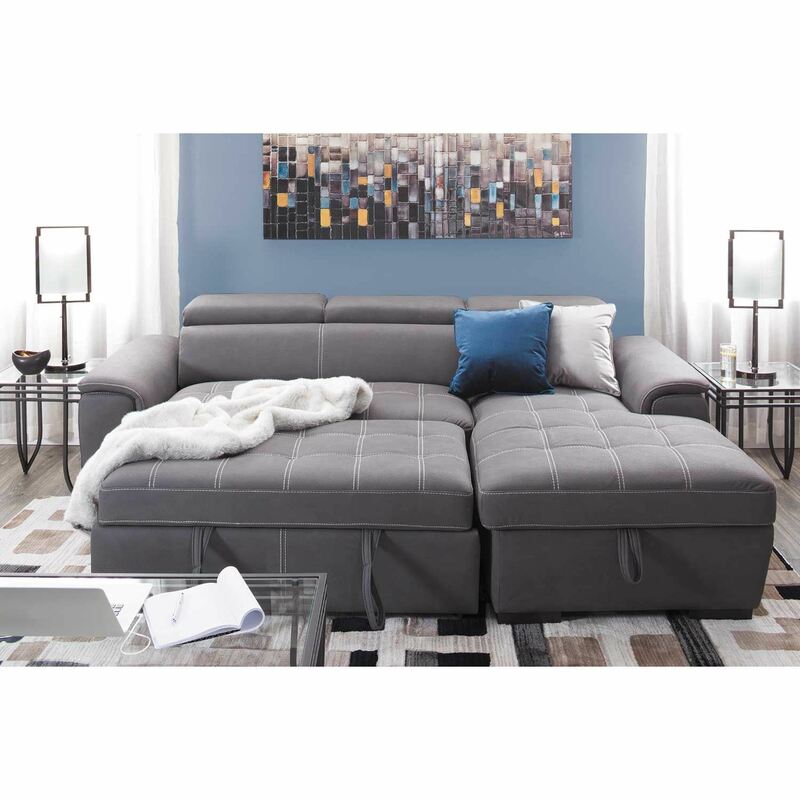 Get the most out of your space with the Levi 2 Piece Sectional with Pull Out Bed by Cambridge Home. 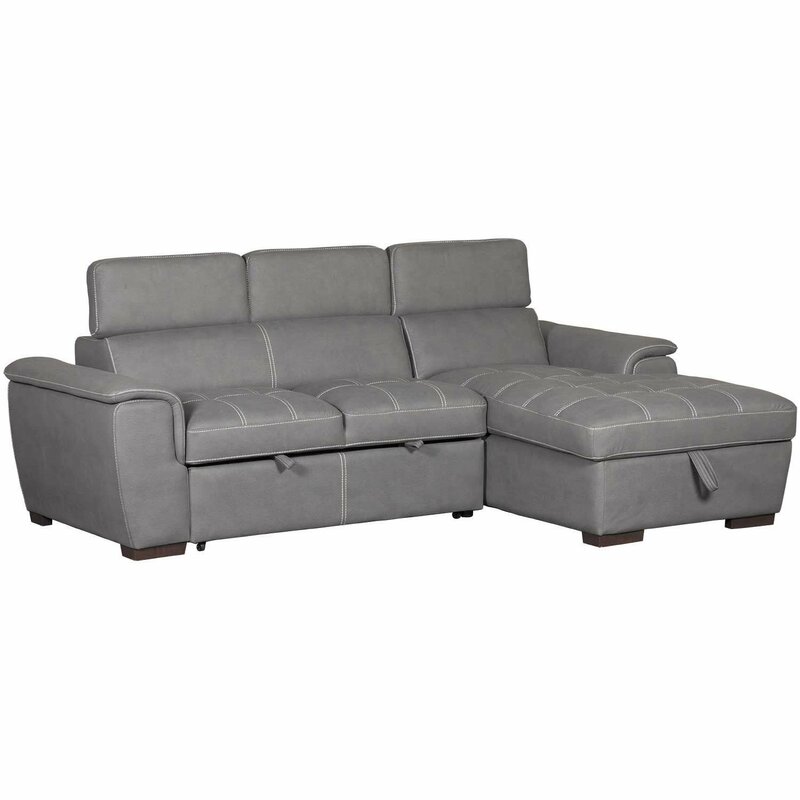 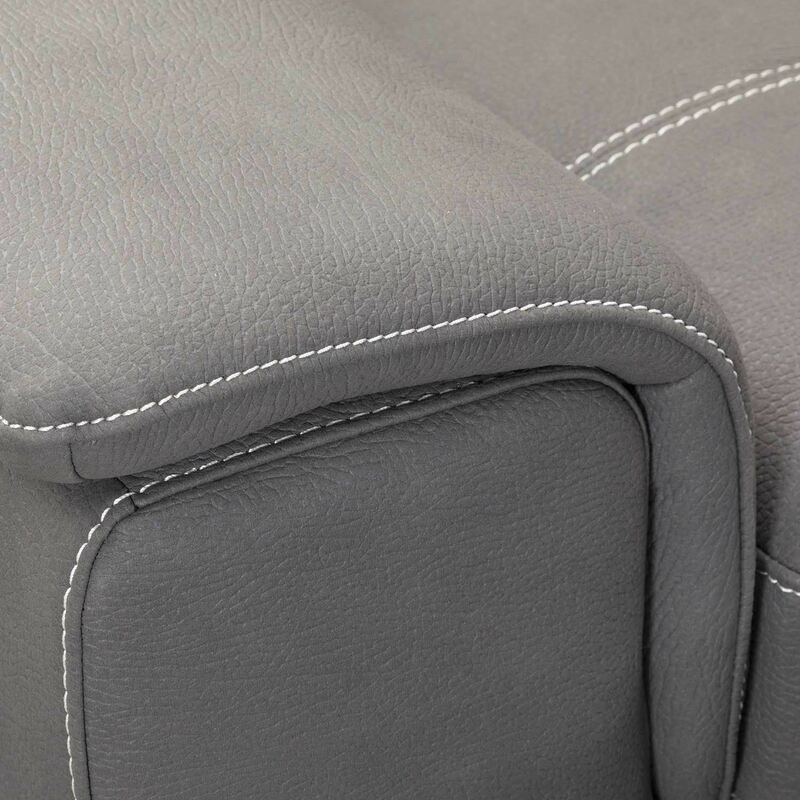 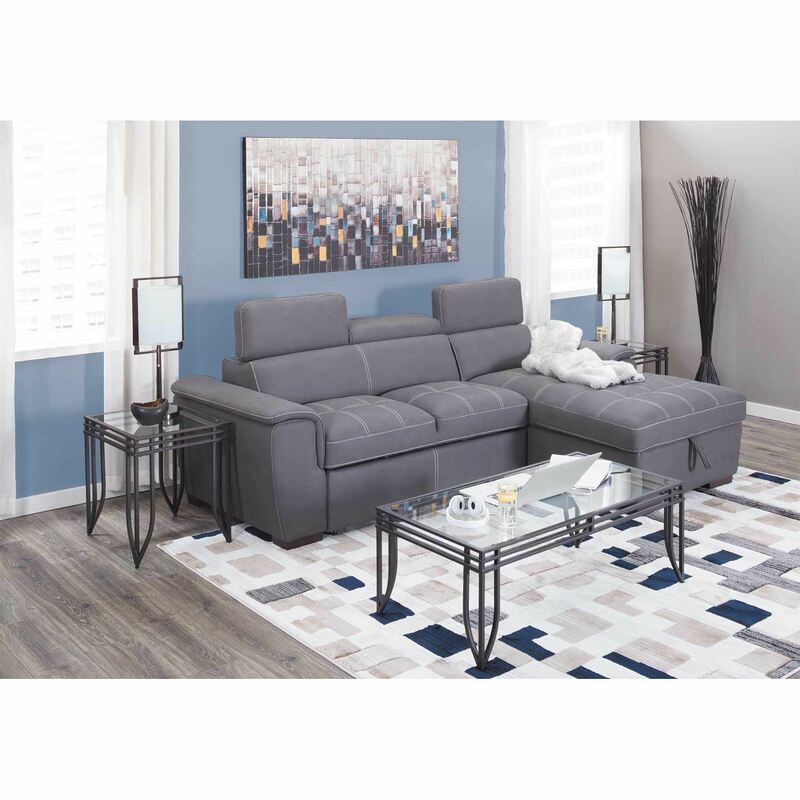 This sectional has a sleek, modern look with rounded track arms, contrast stitching on the graphite upholstery, and comfortable ratchet headrests. 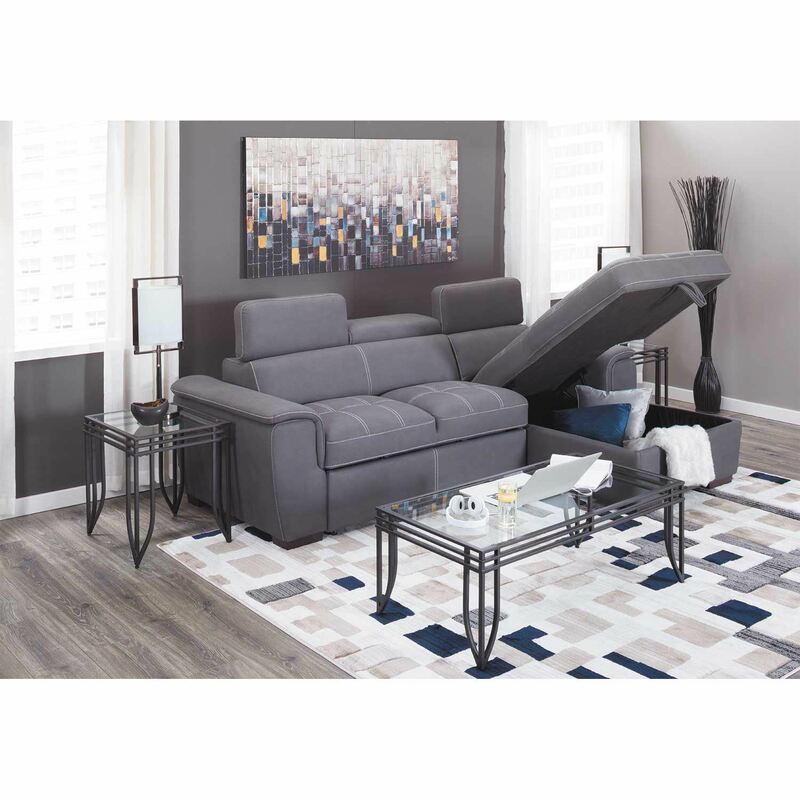 Storage underneath the chaise works with a pull out bed to maximize functionality so you can host overnight guests with ease. 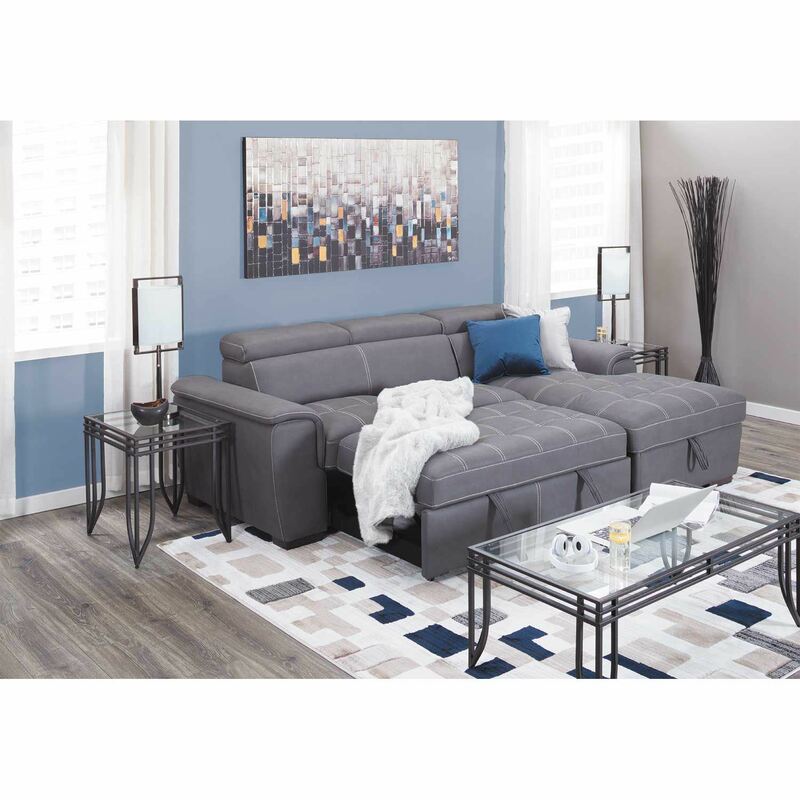 Get the most out of your space with the Levi 2 Piece Sectional with Pull Out Bed by Cambridge Home. Levi 2 Piece Sectional with Pull Out Bed and Storage Chaise from Cambridge Home. 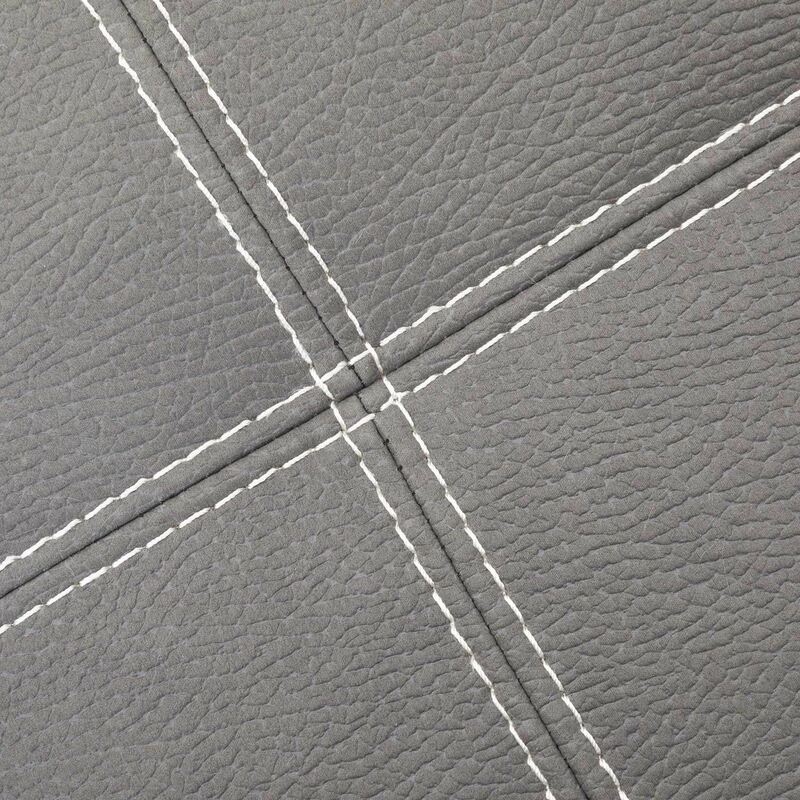 Covered in a graphite polyester fabric with contrast stitch. 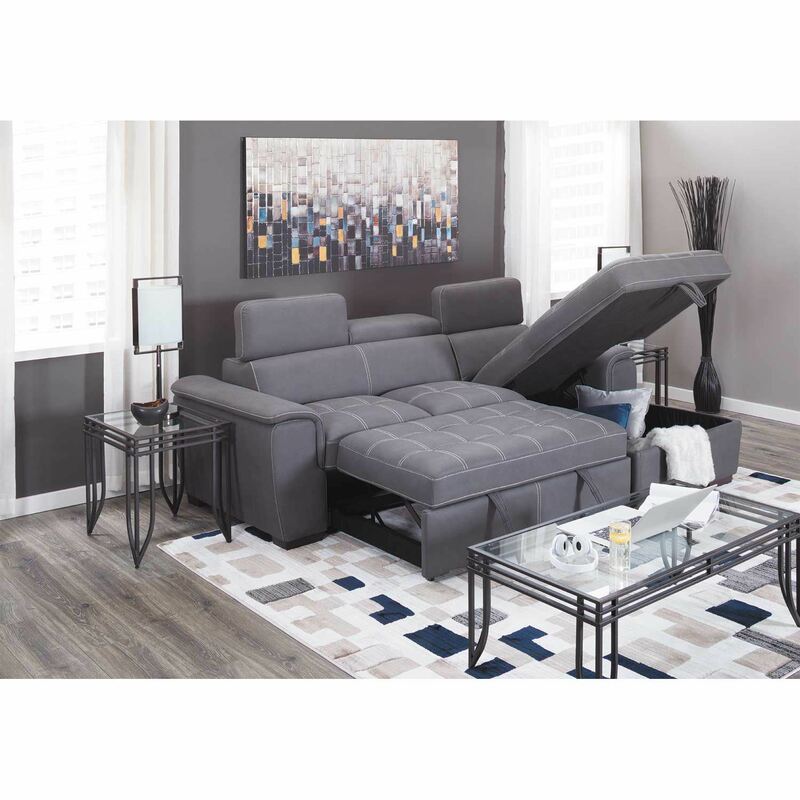 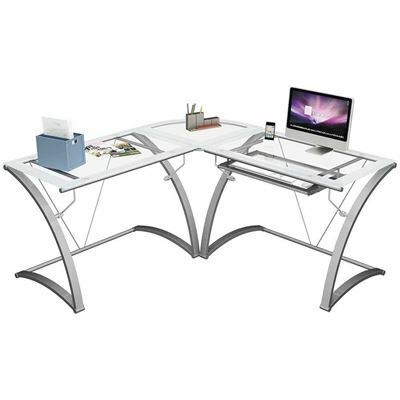 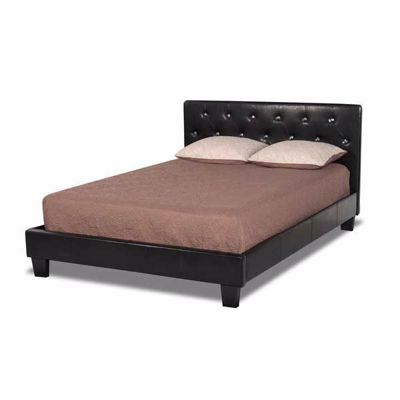 Features ratchet headrests, storage under chaise cushion and pull out bed. 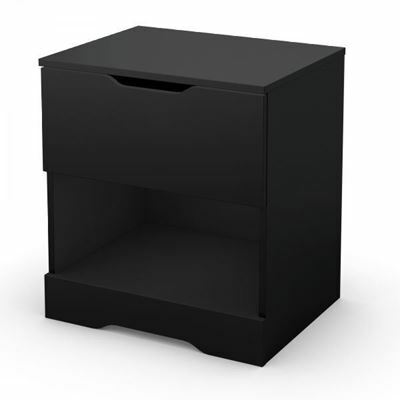 This item requires assembly if not delivered by AFW.